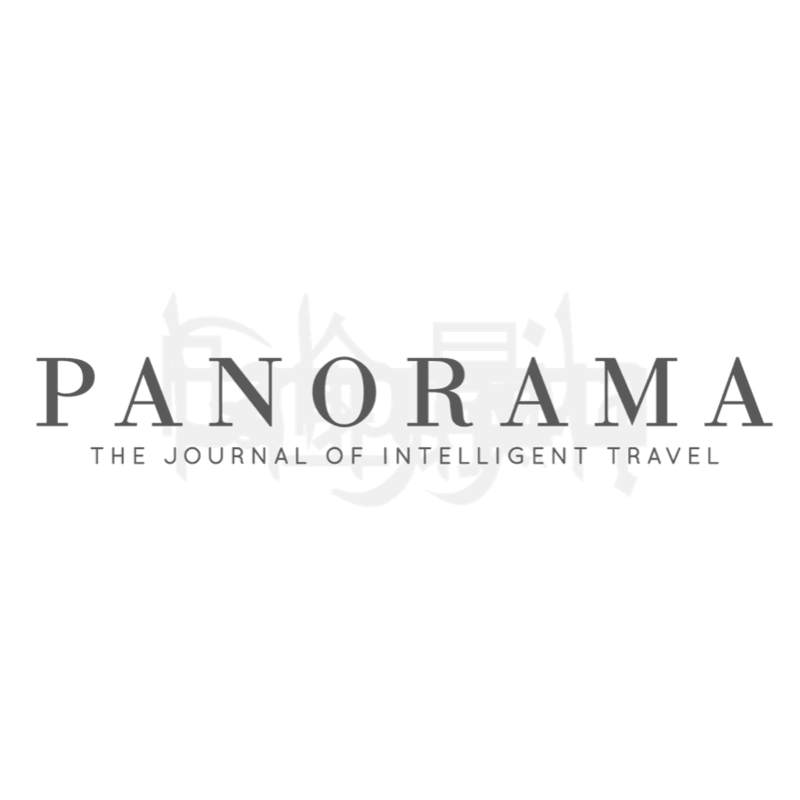 Panorama, the Journal of Intelligent Travel Panorama has announced that Richard Ali will be joining the Panorama masthead as Nonfiction editor. A writer, editor, lawyer and co-founder of Parresia Publishers Ltd, a Lagos-based Africa-centric publishing house, Richard Ali is the author of the novel City of Memories. His poetry and short stories have been published widely, including in Jalada, Enkare Review, Saraba Magazine and Okike Journal. He is a founding member of the Nairobi-based Jalada Writers Cooperative and a Board member of Uganda’s Babishai Niwe Poetry Foundation, among other literary organizations. 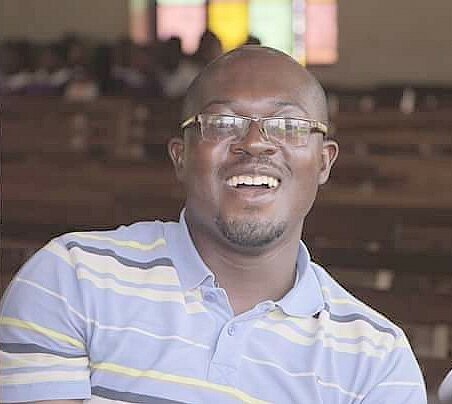 In a post on his facebook timeline, Richard Ali wrote on his new Panaroma assignment, "I look forward to working with the wonderful people at Panorama and to helping get more travel writing from Nigeria and Africa unto the world stage." 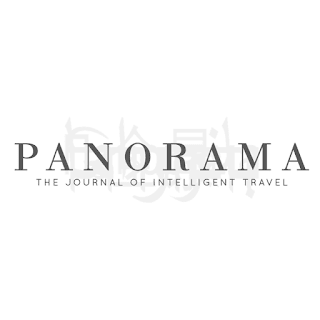 ‎Panorama: The Journal of Intelligent Travel is a journal that believe that stories and images which show our world should be created by writers and photographers throughout that world. Panorama aims to bring a wide worldview to readers, by gathering a collective of writers, photographers and creatives with varying backgrounds, ethnicities, voices, and identities for each issue, from the well-known to the unheard.